The Easiest Photo Editing and Creative Studio! PhotoStudio Expressions is Intuitive & Easy to Use! 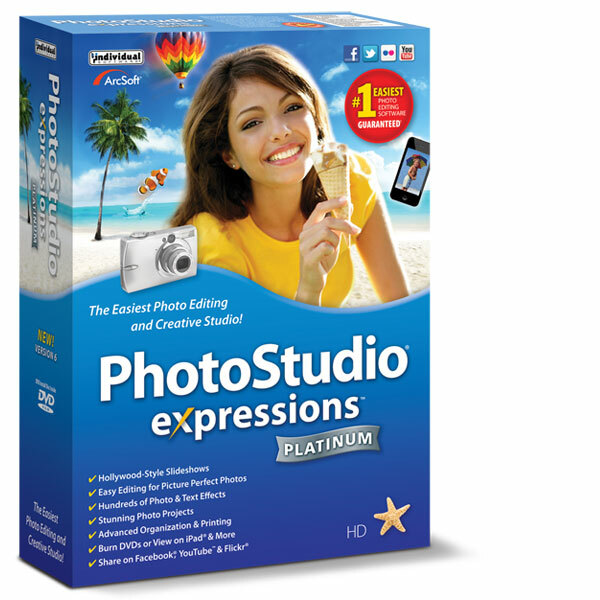 PhotoStudio Expressions has a friendly design that allows you to move from photo editing and photo enhancing to photo projects with ease. The all-in-one interface and consistent look and feel of tasks makes it easy for you to locate each feature you want to use. Quickly Edit, Repair, Crop or Improve Any Photograph! Edit and repair your photos with the Easy Fix Wizard. Remove red-eye, straighten, crop, add brightness and contrast, sharpen, adjust color, or make the subject stand out. You can even fix multiple photos with one batch. Customize your Photos with Frames, Edges, Text & Cookie Cutters! Enhance your photos with special text effects, frames, edges, cookie cutters, speech bubbles, and clip art. Easy drag and drop positioning—select from a myriad of text colors and font styles. Create custom photos for gifts and photo projects. Add Artistic Flair to Your Photos With Special Filters! Easily enhance photos with professional special effects! Choose from many artistic styles; try color tones, fine art effects, and textures to create sensational photos. Capture memories for a lifetime! Turn your favorite photos into creative print projects to share with family and friends. Create Photo Cards, Greeting Cards, Invitations, Funhouse Projects, and Panoramas! Print and send to friends and family or e-mail a digital copy. Get started quickly with professionally designed templates for every occasion. Choose from popular themes for New Baby, Graduation, Anniversary, Birthday Boy, Birthday Girl, Vacations, Holidays, and more. Use fun clip art, borders, and text tools to customize your scrapbook. Stitch multiple photographs into a stunning, seamless panorama. Make a custom Photo Calendar! Choose from popular designs for beach, family, baby, pet, graduation, holiday, and more – so many to choose from! Use your creativity to produce high quality slideshows to share with family and friends. Select your photos with easy drag and drop technology. Insert introduction and text slides, add music sound tracks and voice annotation recordings. Select a theme and timing for slide transitions, and choose advanced options like HD. Burn a CD or DVD and start the show! Create Hollywood-Style Slideshows—Fast & Easy! 1-Click to Burn a CD or DVD & Share Your Slideshow! Easily burn a CD or DVD of your slideshow to share on your computer, iPad, TV, or other mobile device, plus easy 1-click upload to YouTube to share online. 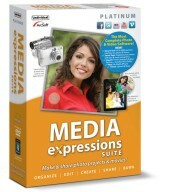 PhotoStudio Expressions automatically converts slideshow movies into optimized formats for Apple® iPod®, Sony® PSP players, smart phones and other popular mobile devices. Make Custom CD/DVD Labels & Case. Design customize CD/DVD labels and inserts with your own photos, text, video stills, and music playlists. Choose from professionally designed themes or create your own. Supports label paper templates by Avery®, Memorex®, Neato®, CD Stomper®, and Direct CD/DVD Printing with Epson® and other printers. PhotoStudio Expressions automatically imports all of your photos into the Calendar View format from mobile devices, video and digital cameras, smart phones, internet downloads, scanners, CDs or DVDs, PDAs, and more. Quickly review your photos by dates. You can also view them by folders, tags, and ratings. Auto tag your photos by face and scene recognition and quickly sort all of the photos of your favorite people and places. 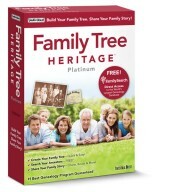 Save hours of time hunting for photos to print or include in photo projects or slideshows. Get great-looking prints using most printers! Print individual or multiple photos in several different layout sizes, from full size, 8″ x 10″, 5″ x 7″, 4″ x 6″, and more. Print from your desktop printer or order prints from Kodak Gallery. Select prints of one photo or multiple prints of several photos to save time and ink. Upload photos to Kodak Gallery. Order wallet-size to poster-size prints, photo books, scrapbooks, and more. *Additional fees apply. Online photo services vary worldwide. Individual Software’s Best Selling software has received numerous prestigious Awards & Reviews from leading publications. 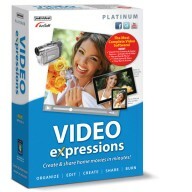 Create & Share Home Movies in Minutes! Make & Share Photo Projects & Movies!